I just wanted to provide you with a little bit of information on Ms. Andrea Woodward! She is finally arriving back in Nashville tomorrow after traveling to three separate national competitions where her dancers competed, she taught classes, and she judged! She began her summer journey at Kids Artistic Revue Nationals in Panama City Beach, FL where HDA’s competition team was extremely successful (scroll down to check out the results)! After a long and emotional week, with our seniors dancing for the last time 😦 , she traveled to Charleston, SC to attend Applause Talent Competition Nationals. There, she taught at their National workshop and choreographed part of their opening number (along with the other teachers at the workshop) to their Best of the Best Competition! She also judged their Best of the Best Competition! If that weren’t enough, she traveled straight to Las Vegas to judge at the Kids Artistic Revue Nationals in Las Vegas! Not only is she judging the competition, but she also choreographed the opening number for THEIR Star Showcase that takes place at the end of the competition. Phewww! That’s a lot for one woman, but she seems to have had a great time sharing her incredible talents and representing Hermitage Dance Academy around the country. We thank her for all that she does and congratulate her on all of her accomplishments this summer! To read more about each camp, visit our Summer Camps page. Be sure to read the post below about voting for the FDC People’s Choice Award! Our competition team was amazing at Kids Artistic Revue’s Nationals this year! With confidence, talent, and desire, HDA managed to push its way to the top in the Secondary, Intermediate, and Elite levels. They earned high enough scores to re-compete in the “Star Showcase” at the end of the competition! Although they were not named “Grand Champions” at the Star Showcase, their dances will be remembered for years to come. It’s not the performances that scored the highest that are remembered, it’s the performances that moved people. 2nd Place- Will Love Reign? Andrea Woodward also received a Teacher of the Year award and TWO choreography awards for “End of Innocence” and “Weightless”. We are so proud of our dancers for their accomplishments at Nationals this year! If I left anything off (which I probably did) please comment and I will add it to the results! 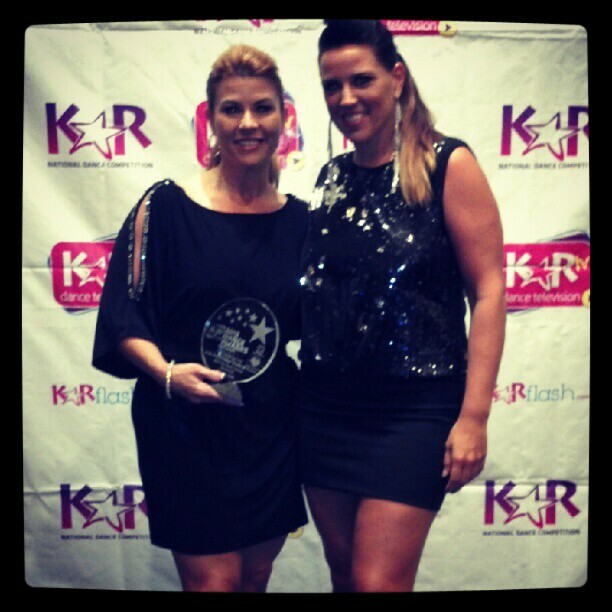 For more information on awards, visit KAR’s website. 2nd Place: Where’s the Party? 1st Place: Will Love Reign? “Party Time” special award: Where’s the Party? This weekend, the competition team is attending their 5th competition, Kids Artistic Revue. KAR is one of our favorite competitions and HDA attends their nationals each year (this year it’s in Panama City). For more information about Kids Artistic Revue, click the link below. Have you ever thought of becoming a professional dancer? Andrea Woodward shared this video with me from KARtv (Kids Artistic Revue). If you have ever considered becoming a professional dancer, watch this video. It includes some hints and advice from very successful professionals in the dance world every day. Visit KARtv’s YouTube Channel below. KarTV is a series of dance driven webispodes with kid-friendly content meant to inspire and educate competititon dancers. Kids Artistic Revue, a competition that we attend and that Andrea Woodward judges for, hosts KarTV. Also, on the end credits, it says that Brienne Barnett is dancing (which she is an esteemed alumni of HDA) but it’s actually Chrissy Rodefer! She is a senior this year at HDA and has been dancing on the competition team for about 10 years! For more KarTV videos, click here. For more information about Kids Artistic Revue, click here.